David has always been interested in poultry and has been determined to follow this interest into his career. Now, in his early 30s, he is one of Humphrey Feeds and Pullets’ team of poultry specialists who provide customer support to egg producers. David lives in Thame, Oxfordshire and looks after producers over a large area stretching across the Midlands. His work includes advising on appropriate feeding and management strategies, as well as assisting with flock deliveries. David initially returns to a new flock regularly, to check on their progress, weight gain, and assist with bringing the birds into lay. Another key area in which David advises customers is selecting the right feed to optimise flock performance based on the progress of each individual flock. Each flock is very different and nutritional demands vary with time but David has a range of more than 500 Humphrey Feeds and Pullets diets to choose from. Having grown up on his grandfather’s farm in Oxfordshire, David developed his interest in poultry by producing eggs, selling them in the local village as well as rearing birds to sell at markets. He studied at Harper Adams University before broadening his commercial experience at Daylesford Organic, Barrington Park Estate and Integra Food Secure. David and his daughter Lottie, aged nine, enjoy busy weekends jam packed with pony club events and dance lessons. When not doing that, David enjoys running and has completed half marathons and hopes to complete a full marathon at some point. David joined Humphrey Feeds and Pullets two years ago, and provides technical support ranging from offering advice to best manage birds, as well as advising on lighting programmes, feeding regimes best suited to the different production system or generally on matters such as bio-security. Humphrey Feeds and Pullets has been involved in poultry, rearing pullets and manufacturing layers’ feeds for over 85 years. 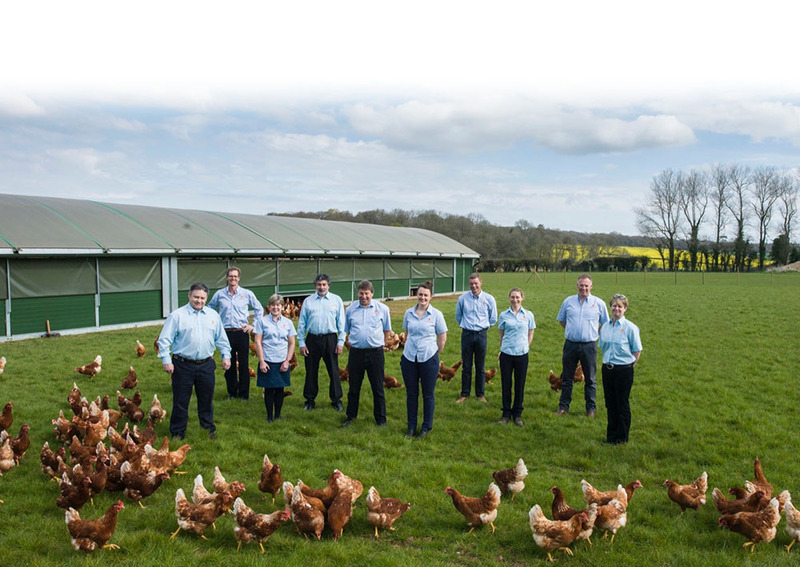 We help independent free range and organic egg producers achieve optimal performance whilst maintaining excellent welfare standards. If you would like to find out more about our services and how we can help you optimise the laying performance of your flock please call us on 01962 764555 or email .